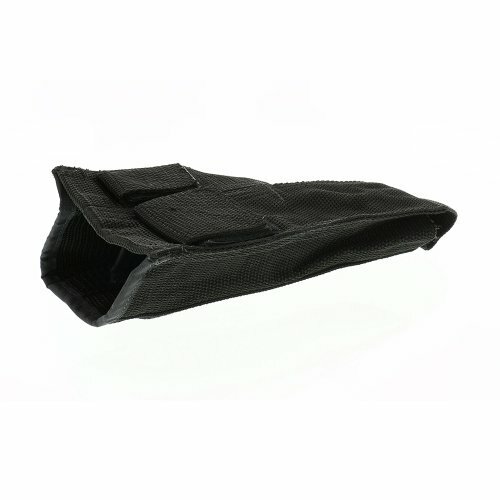 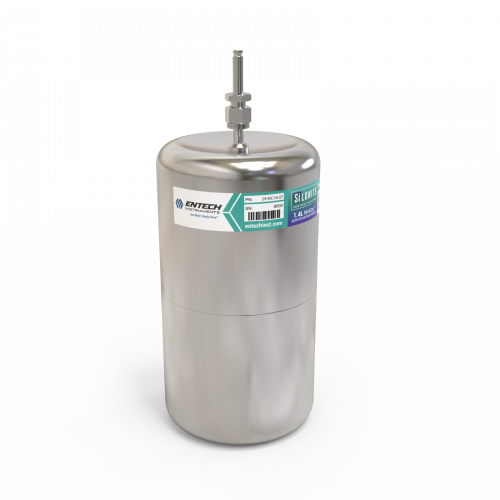 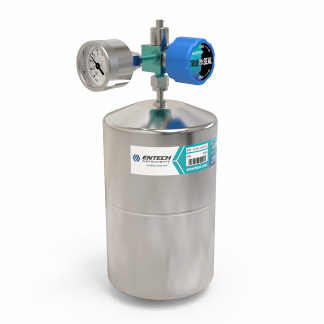 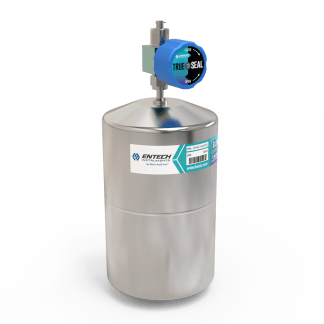 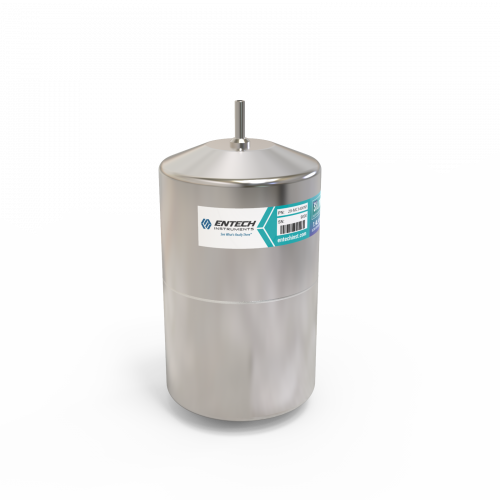 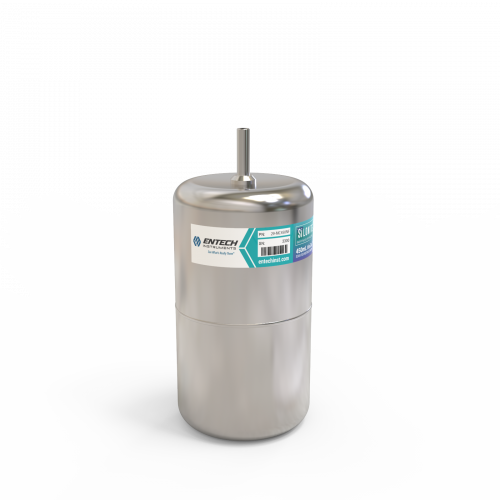 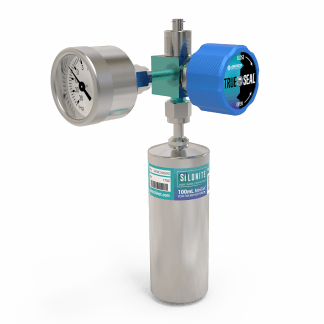 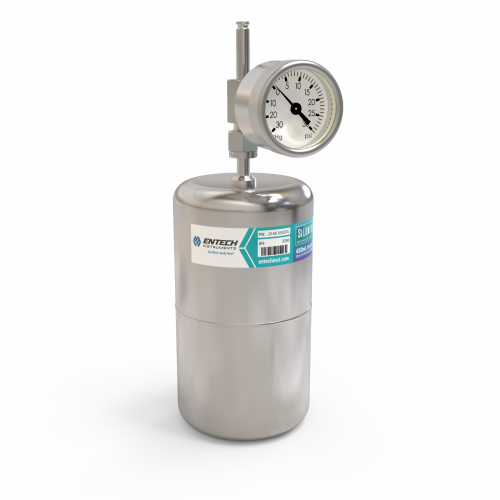 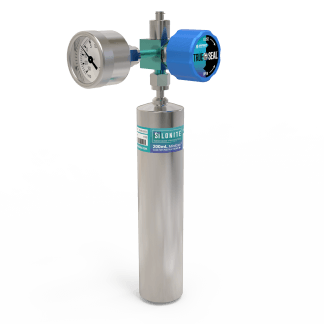 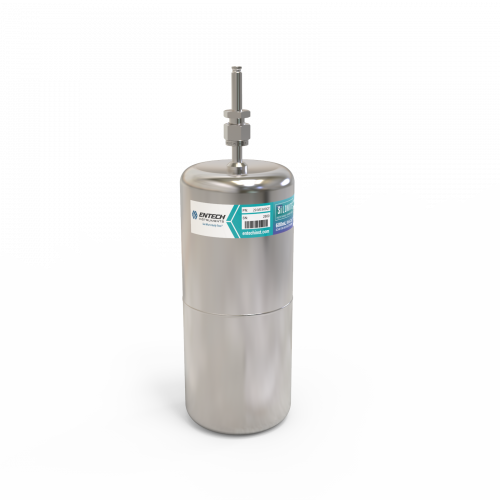 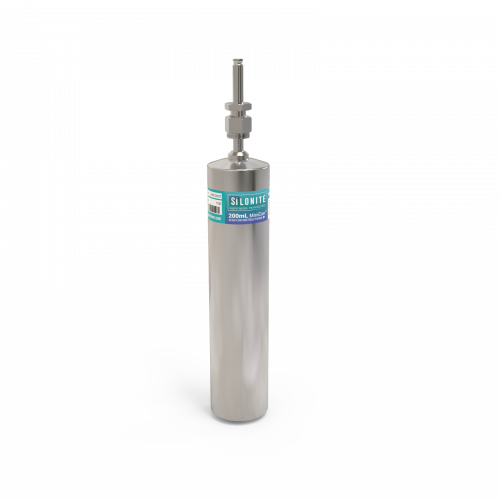 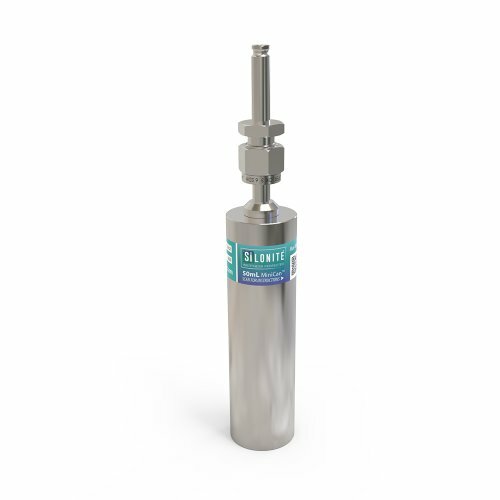 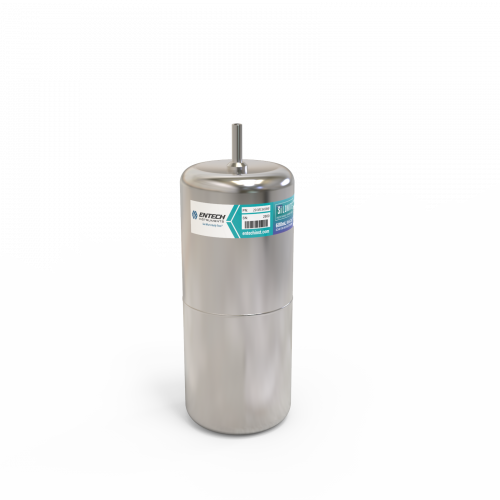 MiniCansTM are the next generation of air sampling canisters from Entech. 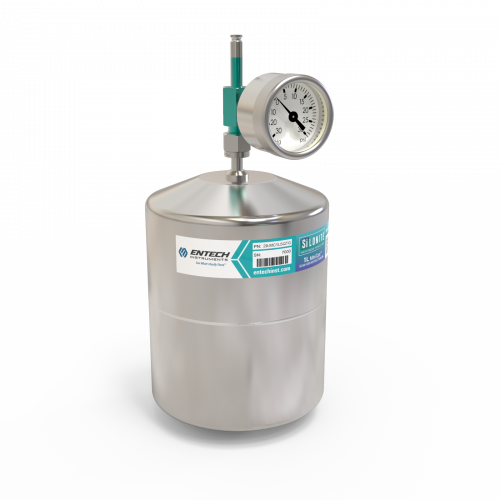 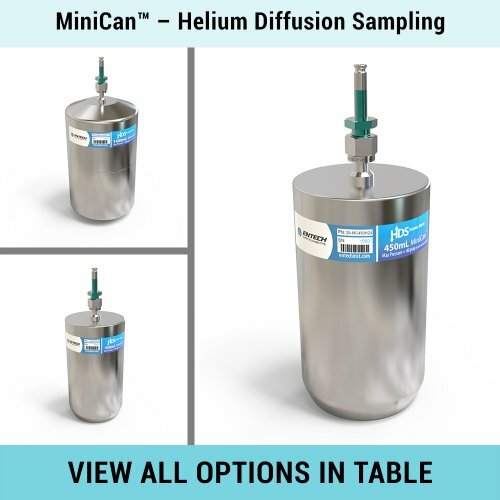 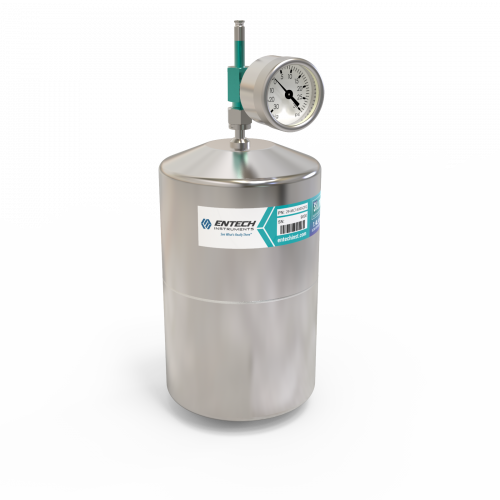 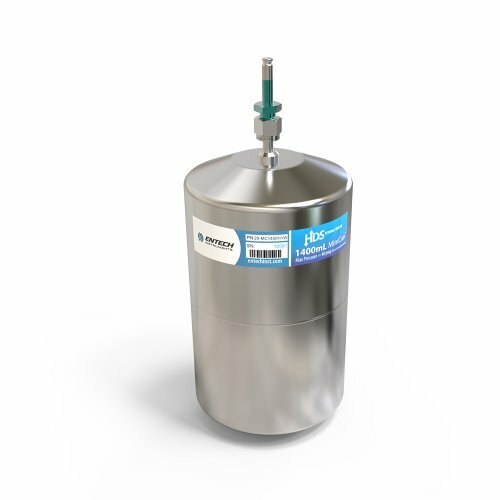 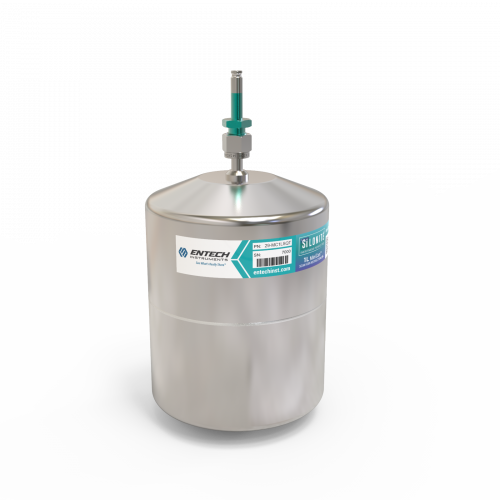 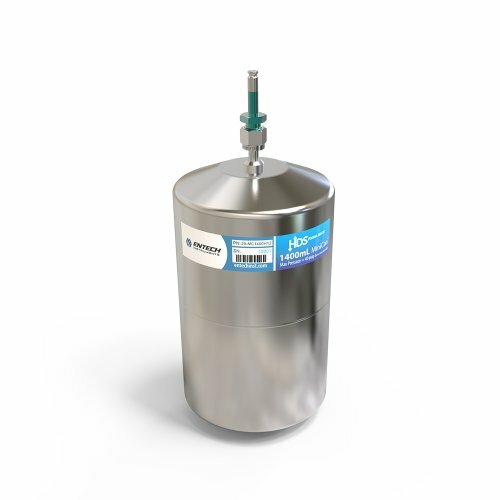 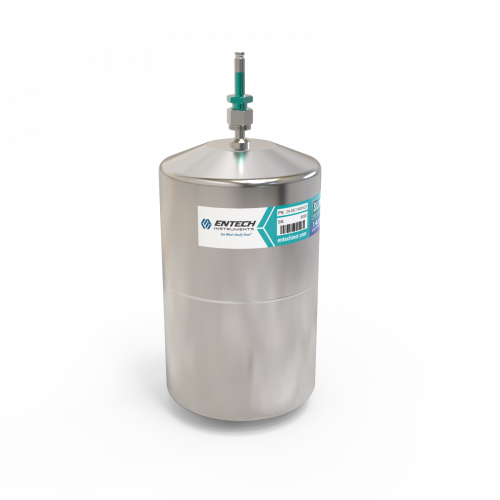 Designed for tool-free operation and advanced robotic analyzers, MiniCansTM allow the recovery of a wider range of compounds than any other sampling canister. 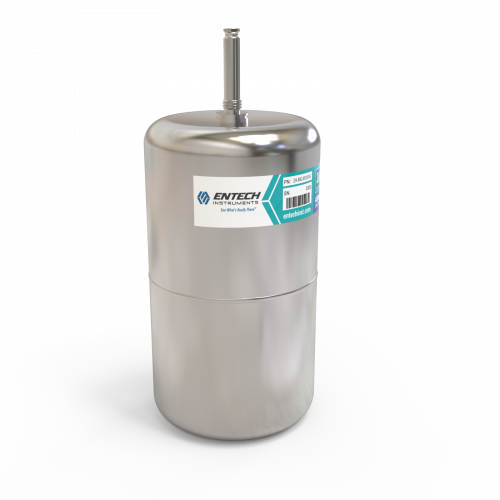 MiniCansTM are the next generation of air sampling canisters from Entech. Designed for tool-free operation and advanced robotic analyzers, MiniCansTM allow the recovery of a wider range of compounds than any other sampling canister. 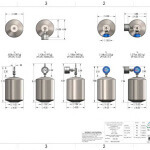 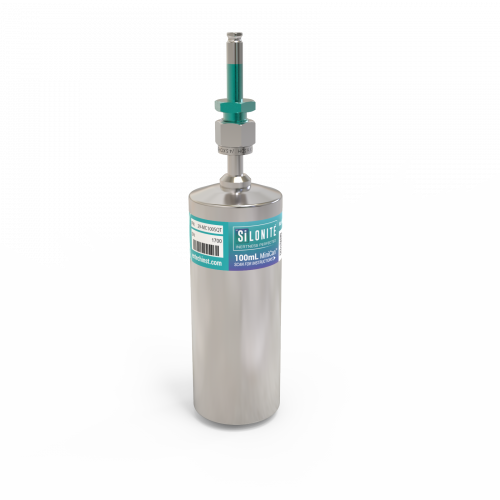 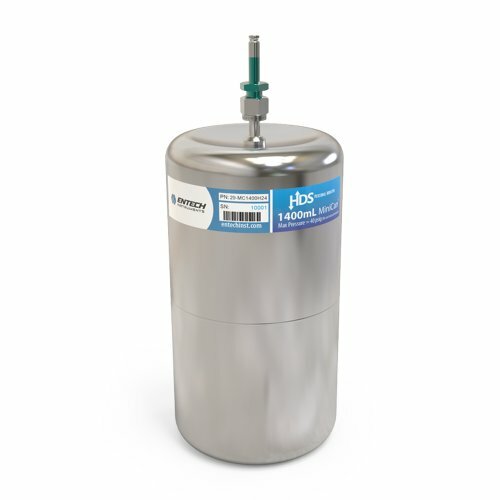 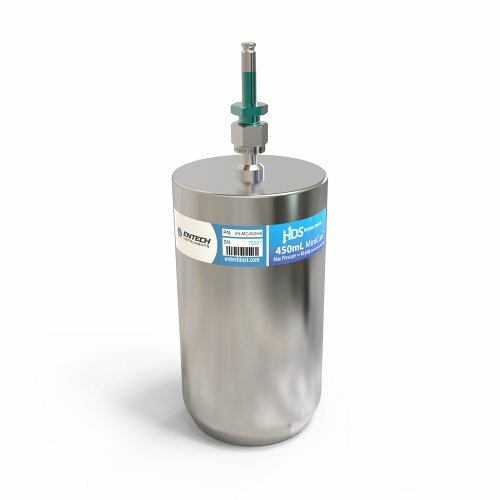 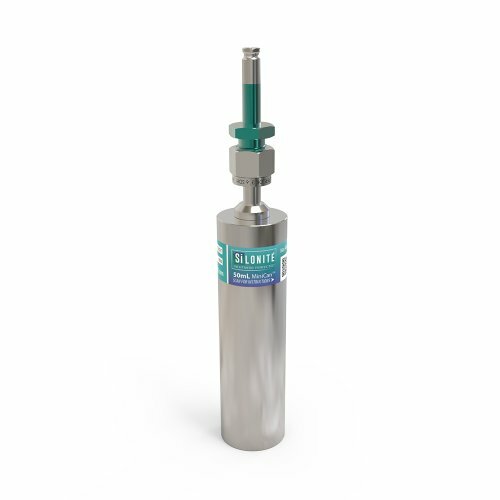 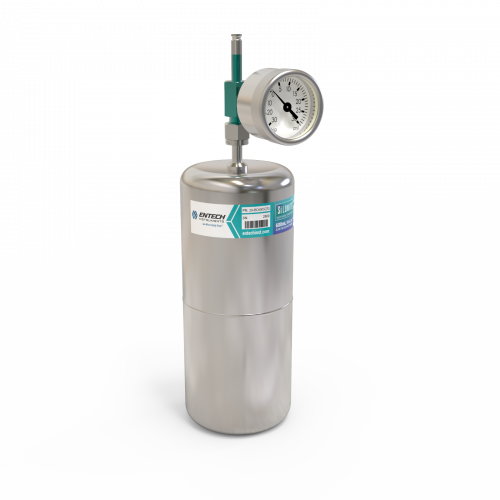 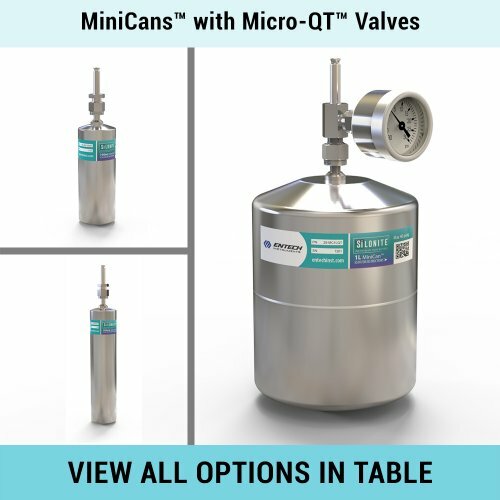 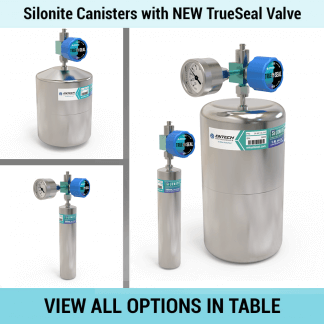 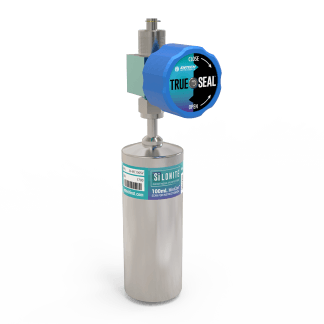 Like their larger 6L cousins, MiniCansTM excel at recovering compounds that are incompatible with tube sampling technology, including Siloxanes, H2S, mercaptans, formaldehyde, amines, ammonia, and many other thermally labile compounds. 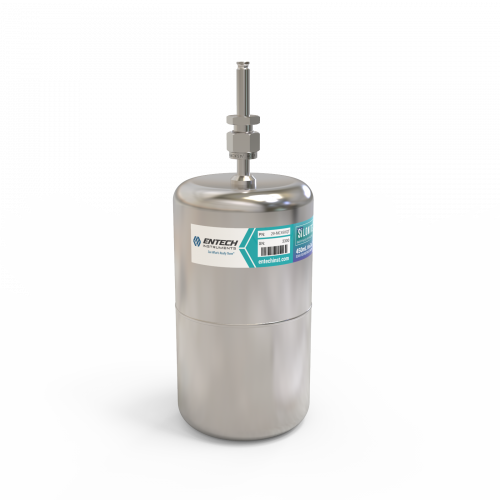 Despite the MiniCan’s small size, advances in GCMS sensitivity allow for detection limits that easily surpass EPA Method TO-14a and TO-15 requirements. 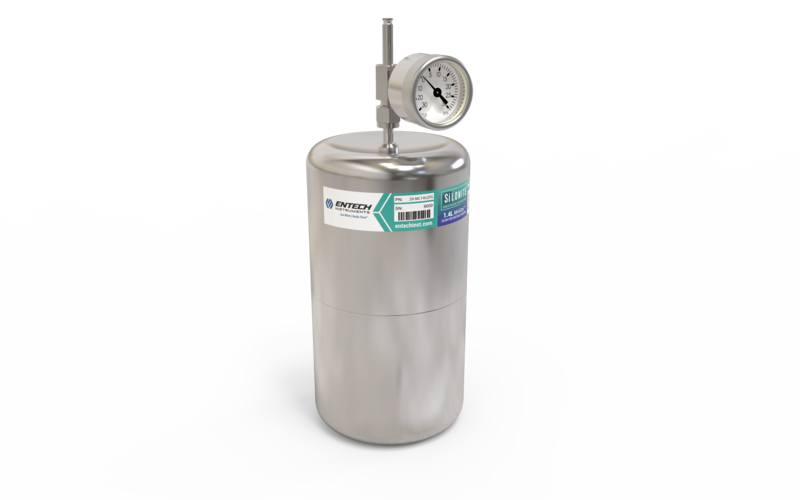 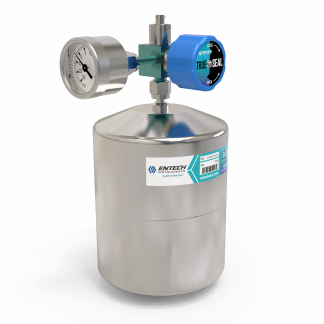 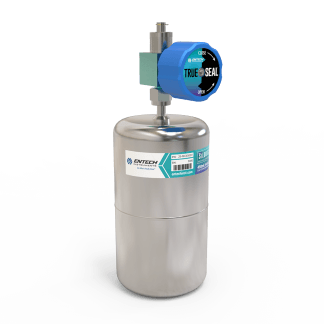 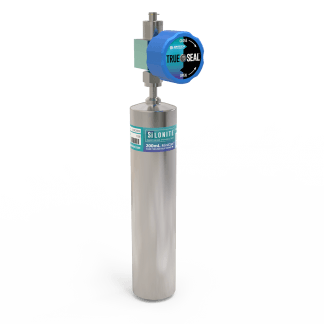 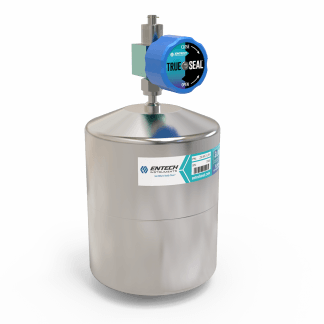 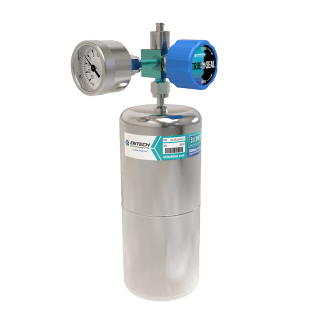 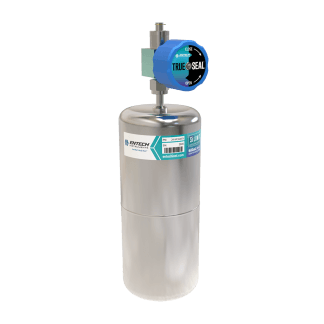 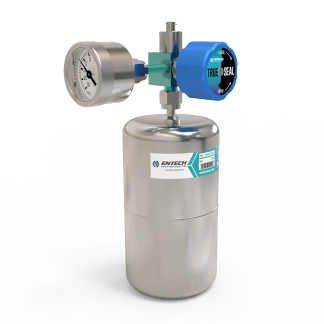 The MiniCan’s superior analytical performance, low shipping weight, lower cost, and autosampler friendly design make it an ideal solution for advanced air monitoring applications.